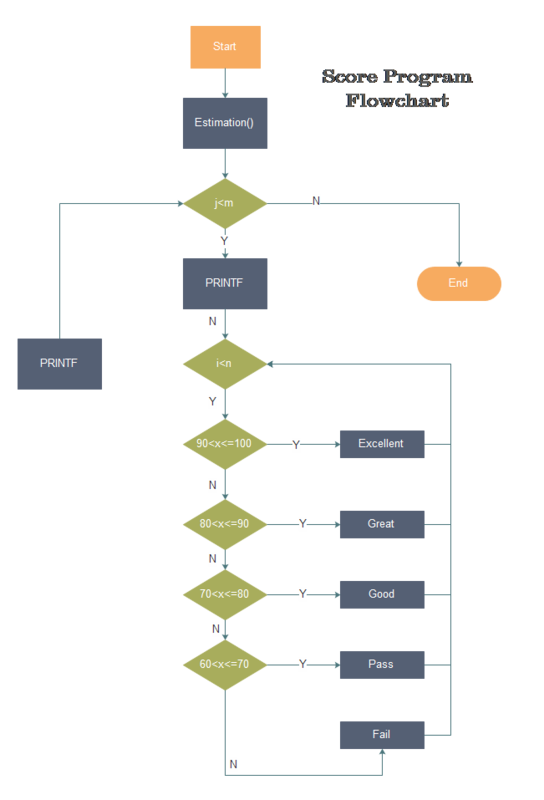 Description: Edraw allows users to make quality program flowchart fast and easily. Get started with this score program flowchart template and document your own program flowchart with simple formatting of the shapes and connectors. It's free to download and available in many formats.